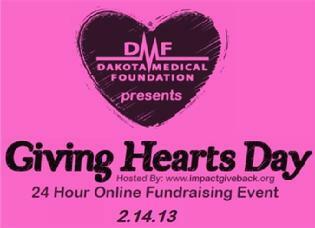 THE IMPACT-CANDO CONNECTION FUND ON GIVING HEARTS DAY - 2/14/13. dollars generously donated that will impact the Cando area! still forthcoming to a future donor getting us to the $100,000 goal. $2,500 grant to a qualified Cando-area nonprofit. We are fast approaching that amount. 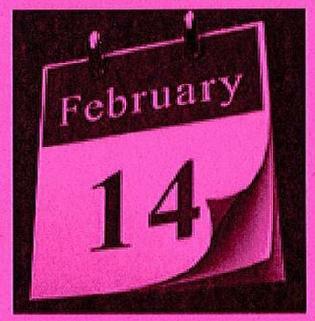 Northstar Public School - Connie Nelson - 9:00 a.m. - 2:30 p.m.
Cando Community Library - Hazel Krack - 6:00 p.m. - 8:00 p.m.